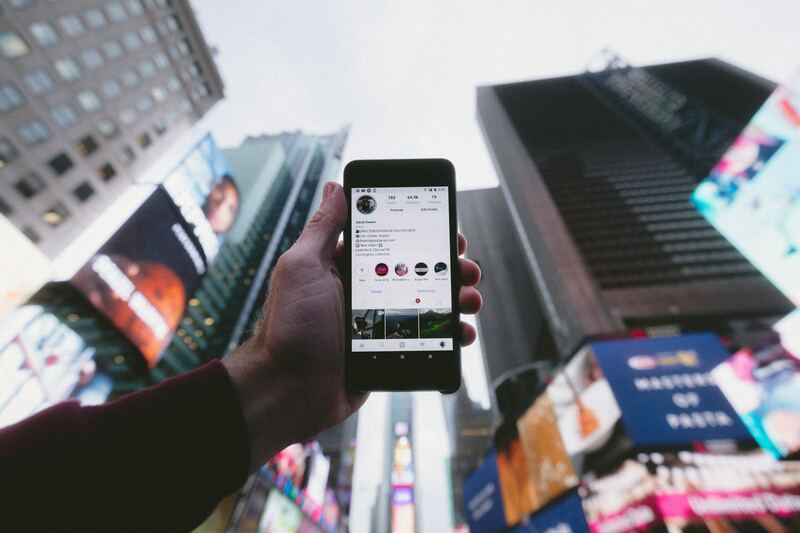 For business owners in the retail sphere and beyond, Instagram — and more specifically, the utilization of Instagram influencer marketing — has become the ultimate advertising tool. The trick of the trade? Learning to choose the right influencer(s) for what you’re looking to accomplish. Influencer marketing focuses on influentual people rather than focusing on the target market. It identifies the individuals that have influence over potential buyers, and orients marketing activities around these individuals. In a recent Ask Shopify blog post, a business owner inquired about how to select good influencers. As Neil Waller, co-founder of Shore Projects and co-founder and CEO of Whalar says, there are three key benefits to working with influencers: tapping into their knowledge and expertise of the marketing platform, gaining access to their wide audience, and gaining a consumer relationship with them, which allows room for constructive, trusted feedback and, in turn, growth. The first order of business in the vetting process is to compile a list of influencers who would be a good representative of your brand and product values, taking into account things like brand voice and tone, followed by, most importantly, engagement rates. According to Waller, “You can work this stuff out by taking a quick glance. Look at the post, look at the average amount of likes on each post. Take the last 4 to 10 posts, add up all the likes, divide them by the number of posts to get the average, and then divide that by the total followers." He goes on to say that if the end outcome of any collaboration isn't great work that is representative of your brand and brand values or getting your message across, then you shouldn't be doing it. Learn more about influencer marketing here. For Forbes top fashion influencers of 2017 and more on the business of influencer marketing, click here.